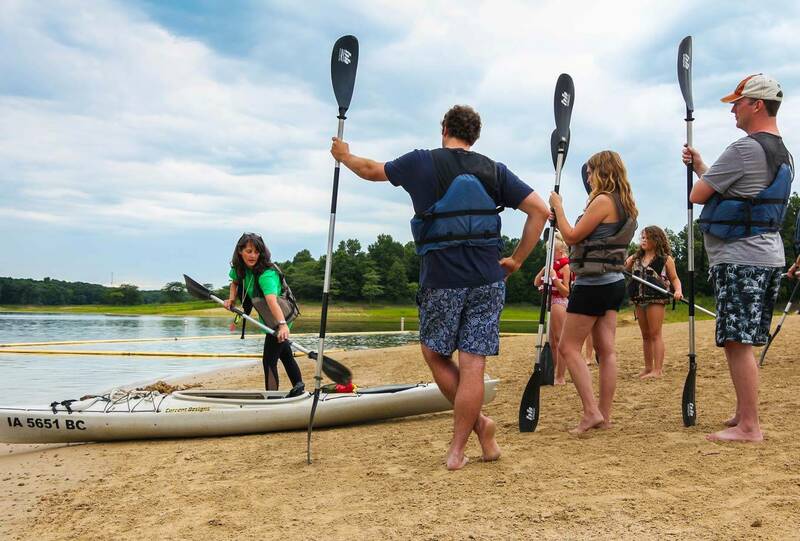 Discover all the things to do on a quick vacation getaway to Honey Creek Resort on Rathbun Lake in Iowa. 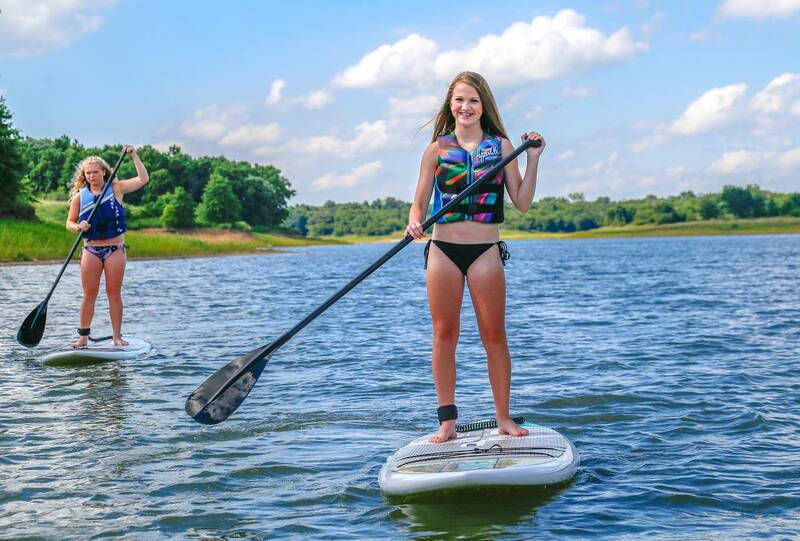 Cruise through the waters of picturesque Rathbun Lake on a jet ski, ski boat, or other water craft; float down the lazy river and splash around at our indoor water park; tee up at our 18-hole championship golf course; discover nature's wonders with our hands-on educational programs; indulge your taste buds at our restaurant; or head outdoors for endless adventures. Give the gift of a fun travel experience! Honey Creek Resort gift cards can be redeemed on property for golf, at the marina, and more. Whatever floats your boat, Rathbun Lake has something for you. With 11,000 acres of gorgeous water and 150 miles of shoreline, it's Iowa's second largest lake. Bring your own watercraft and use our marina with a boat launch, fishing pier, and 40 boat slips. Or, choose from a variety of watercraft rentals, including canoes, kayaks, jet skis, paddle boats, fishing boats, and pontoons. With 16,000 acres of preserved forests, prairies, and peninsulas, Honey Creek Resort offers ample opportunities for outdoor exploration. 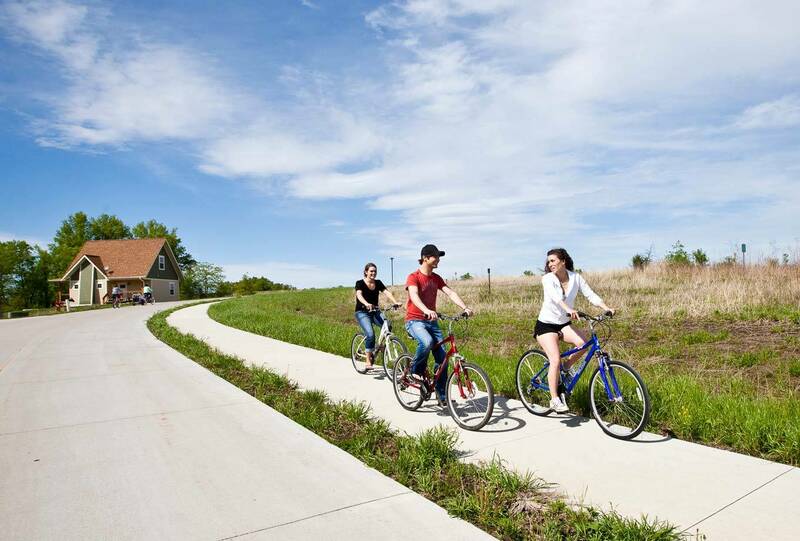 Explore miles of walking trails and paved bike paths, watch for wildlife, picnic by the lake, sled in the wintertime and let the kids run around at a playground. Bring your own bike or choose from a variety of bike rentals, including mountain bikes, tandem bikes, electric bikes, and bikes with child seats. 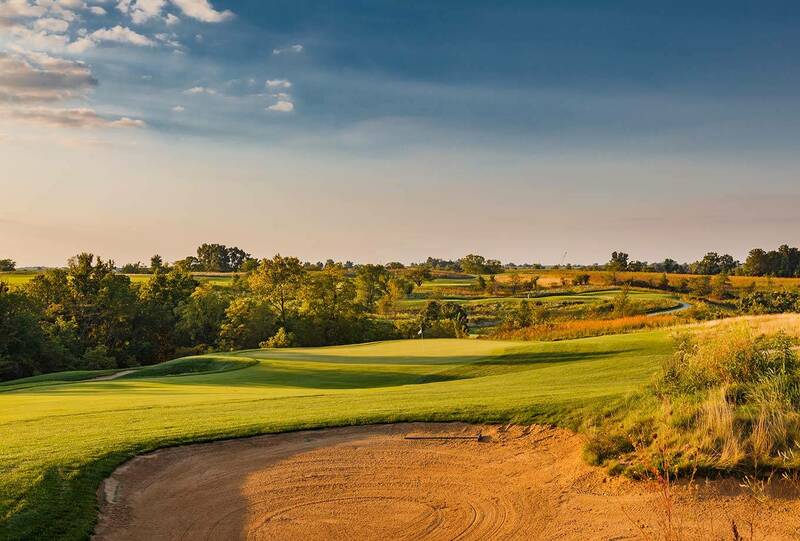 Tee off at our 18-hole championship golf course, The Preserve at Rathbun Lake. It offers challenge levels to suit every golfer, as well as PGA golf lessons and club fittings. Meandering through scenic prairie and oak savannas, The Preserve is also Audubon-certified in recognition of its sustainable practices. 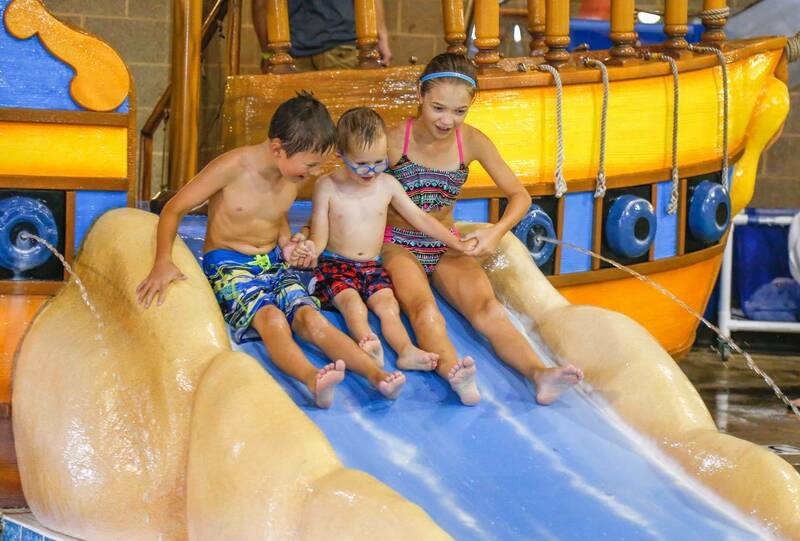 Whatever the weather outside, it's a tropical party at our Buccaneer Bay Indoor Water Park. Zoom down the two-story water slide, float down the lazy river, relax poolside and soak in the hot tub. Buccaneer Bay also features a snack bar and arcade, and it's the perfect place for kids' birthday parties. Stop by our Activities Building for hands-on educational programs and activities led by our on-site naturalist staff. Join naturalists for guided hikes, meet live animals, listen to stories by the campfire, enjoy nature-themed games and crafts, and check out a Field Pack with all the specialized tools you need for outdoor exploration. Plus, throughout the year, we host festive seasonal and holiday-themed events perfect for families. 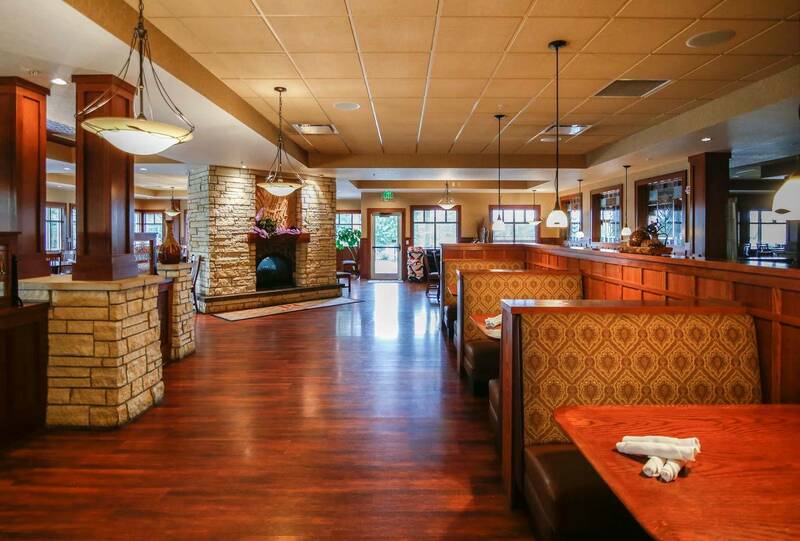 Dine at our restaurant, the Rathbun Lakeshore Grille, and enjoy the lounge and patio overlooking Rathbun Lake. Plus, pick up some chef secrets at one of our cooking classes and demonstrations. 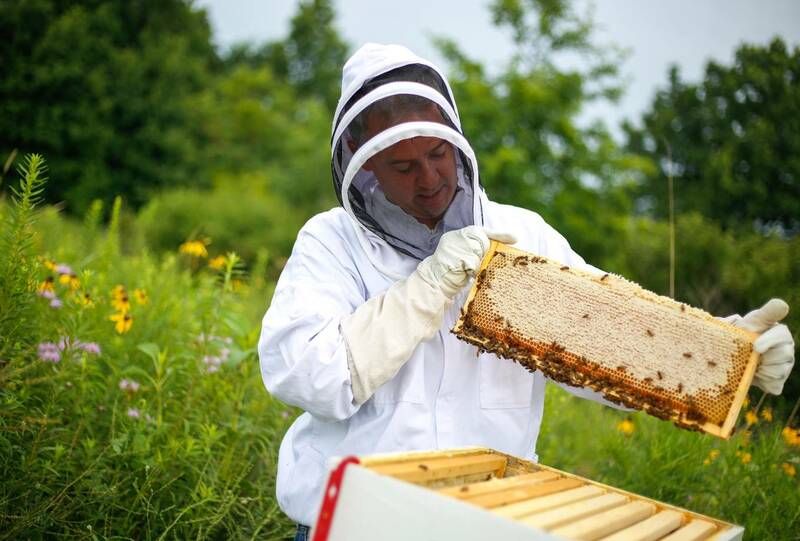 Honey Creek Resort is close to the historic downtown districts of Centerville, Knoxville, and Moravia, featuring shops, restaurants, entertainment, cultural and historical attractions, and seasonal festivals. Bird watching and hiking on the lake was great, we even saw half a dozen bald eagles!